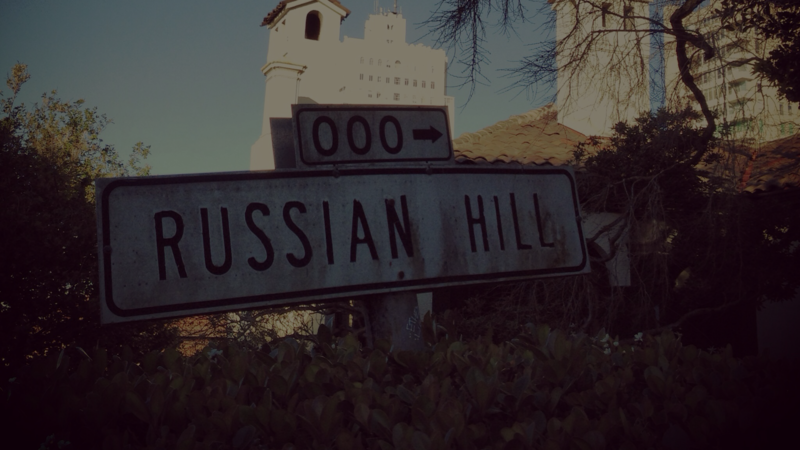 Join Russian Hill Neighbors Today! RHNSF Membership Form and mail in along with your check for membership fee. Memberships expire December 31 each year. However, if you joined RHN as a new member after September 1 your membership is paid through the end of the following year. Thank you for your continued support! 501c3 organization. Fed Tax Id #94-2751092. If you are requesting a second person to be a member, then you should pay the household dues of $40. Maximum 300 charecters. See Member Merchant Page for examples.